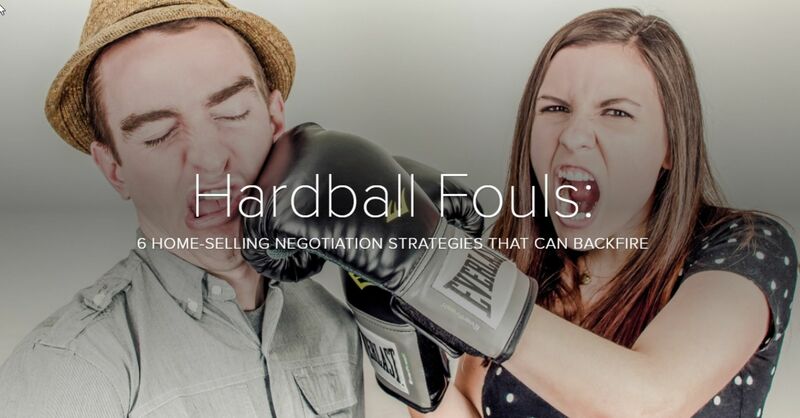 I found this article on 6 hardball tactics by sellers that backfire to be pretty useful. Take a look.. 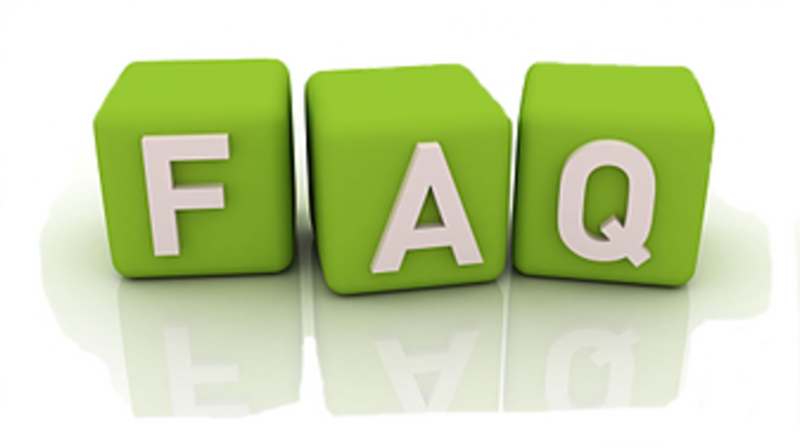 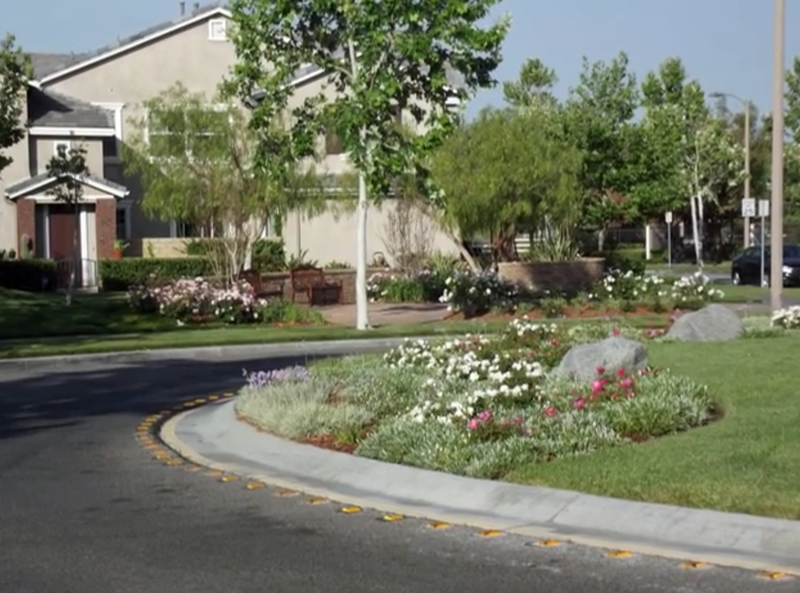 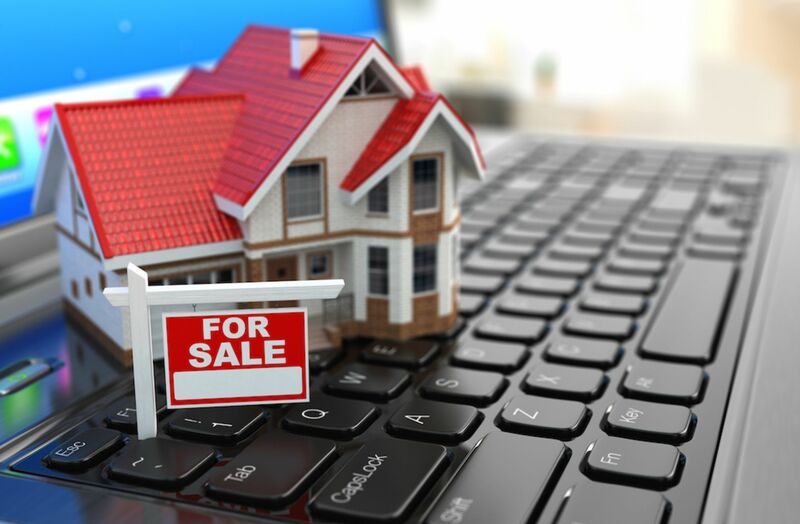 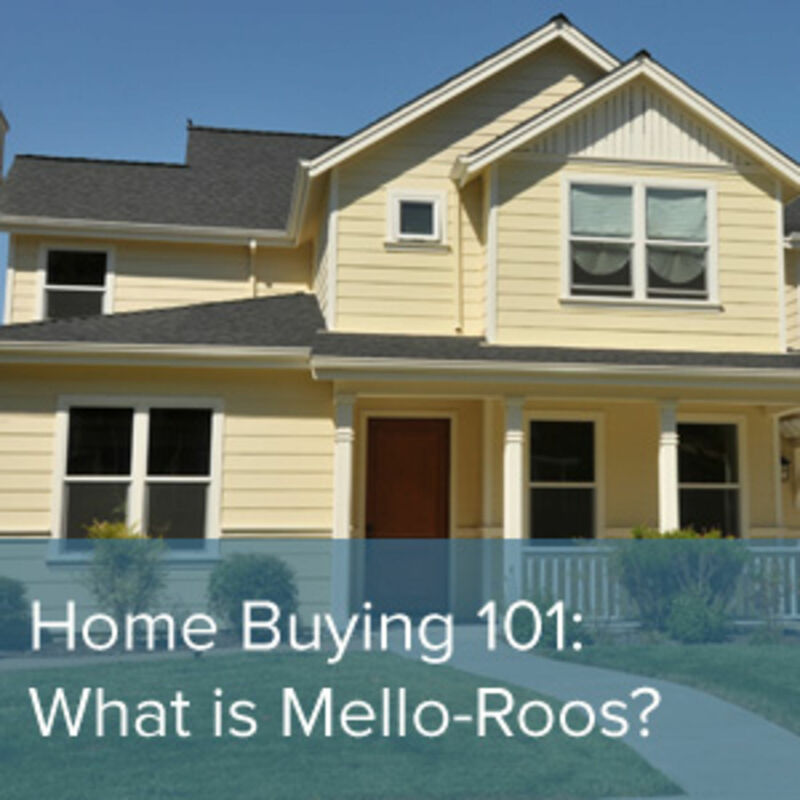 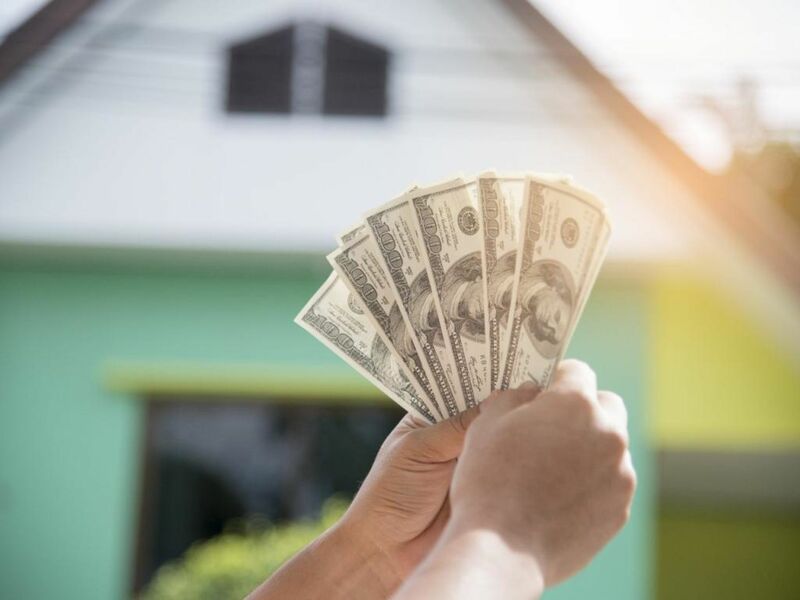 Depending upon where your home search takes you in California, you will likely hear the term “Mello-Roos.” Just what is Mello-Roos?